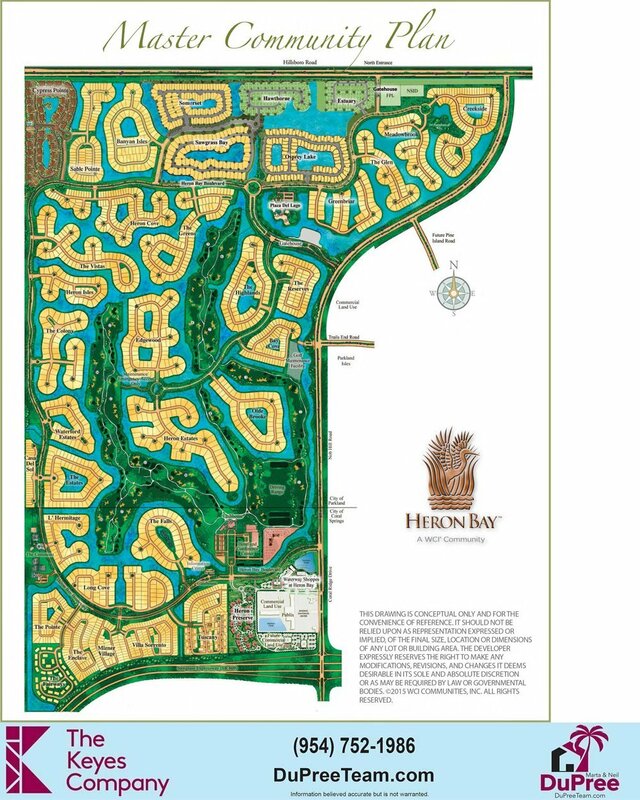 Heron Bay is a community/development in the city of Parkland Florida offering country club living with low HOA fees. 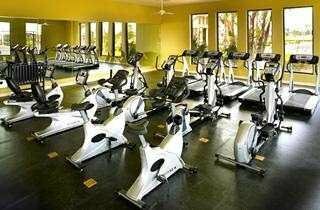 Residents enjoy 2 state of the art clubhouses with fitness centers, tennis courts, resort style pools and spas, game rooms, banquet rooms, playgrounds and activities for all ages. Children attend the top rated schools in Broward County! Many of the homes enjoy spectacular water or golf views. Heron Bay is a 24 hour gated community built from 1996 to 2017 located in both Coral Springs and Parkland Florida. In the early stages of development, there were 9 subdivisions built in the city of Coral Springs with town homes, condos and single family homes in all price ranges. Heron Bay is located in the top school district of Broward County and is also highly ranked nationally. In 1998 homes were started in the city of Parkland and completion of the last neighborhood will be by the end of 2017. Surrounded by golf and water, many residents enjoy beautiful views and lushly landscaped home sites that provide lots of privacy. The Commons features 10 Har-Tru tennis courts and 2 hard courts, fitness center, resort style pool, game rooms and banquet room. Plaza del Lago is located in the north east section of Heron bay and features a another resort style pool with spa, hand ball courts, fitness center, spray park for children, lap pool, gorgeous banquet rooms for up to 250 guests, game rooms and there are many activities arranged for all ages. The Golf Club and Golf Course are now owned by Club Link and the clubhouse features a restaurant, lounge and pro shop. Residents of Heron Bay may join this club separately. Listing information last updated on April 20th, 2019 at 5:09am EDT.